Here in Vermont, many options are available for end-of-life care. Sadly, some of these are morally very troublesome! 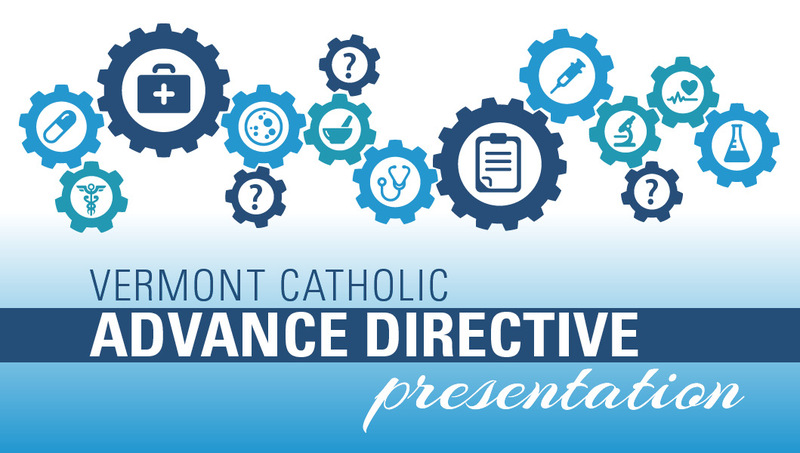 Deacon Gummere will walk you through the importance of having an Advance Directive, Advance Directive “do’s and don’ts”, and will also offer a question & answer period. Two Session: 1:30 p.m. and 6:30 p.m.